Street drains were always a terrible irritation to me as a kid. We use to play games in the street and it seemed like drains were huge ball-magnets with the power to draw tennis or cricket balls quicker than a boy's legs could carry him. 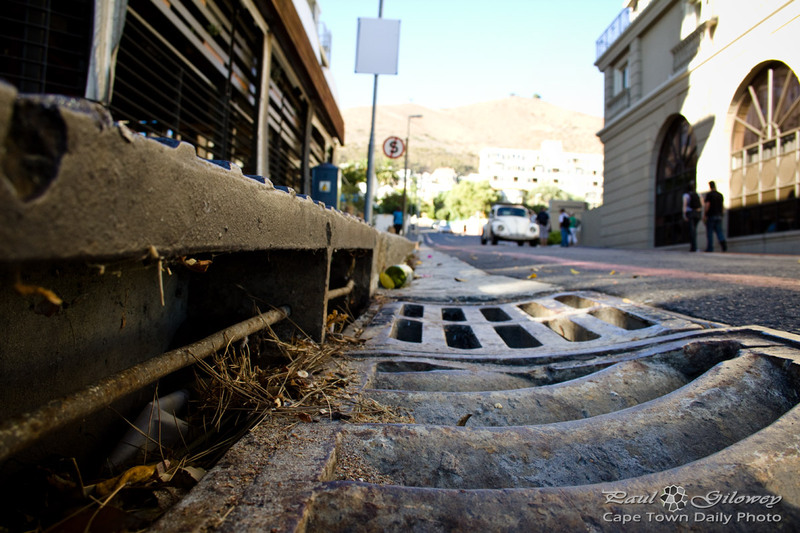 Posted in General and tagged drains, gutters on Sunday, 11 March, 2012 by Paul.